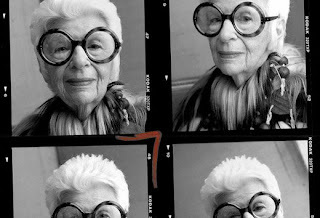 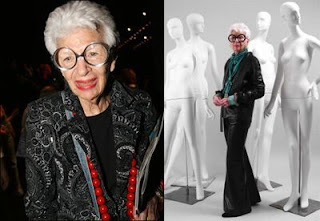 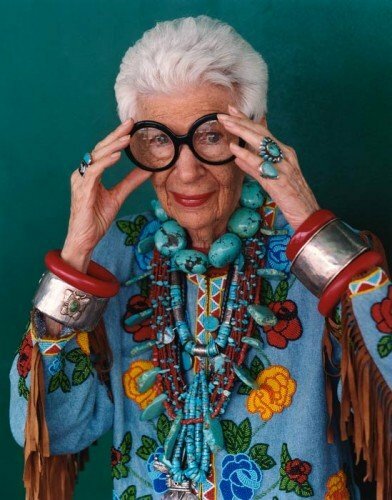 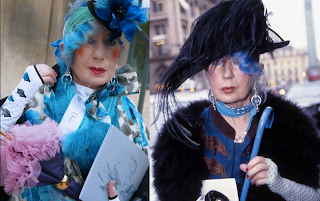 A self-proclaimed 'geriatric starlet', Iris is a style icon and is now in her 88th year. Iris only became famous so-to-speak, in her later years. She has inspired the fashion industry through-out, her style and eye for fashion is astounding.